An affectionate goodmorning wish e-card for you to send to your son. Your son is always a child to you irrespective of the age. This feeling of parenthood is beautifully blended with the goodmorning wish in this e-card. 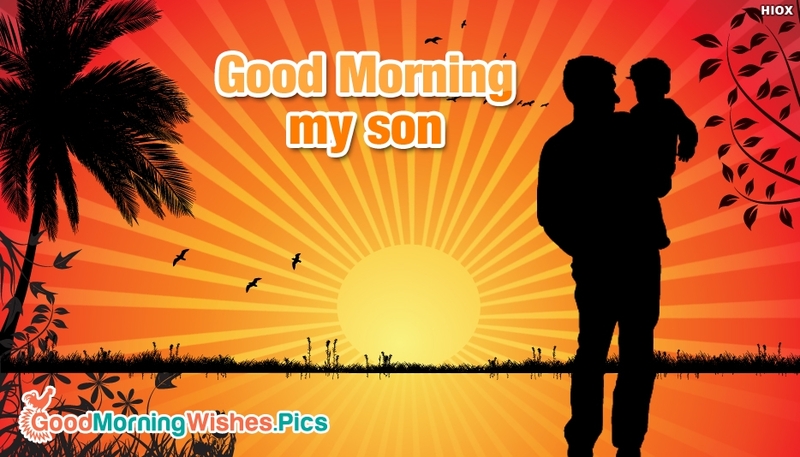 Send this e-card with the message "Good Morning my Son" to your dear son and make him feel you are always with him.